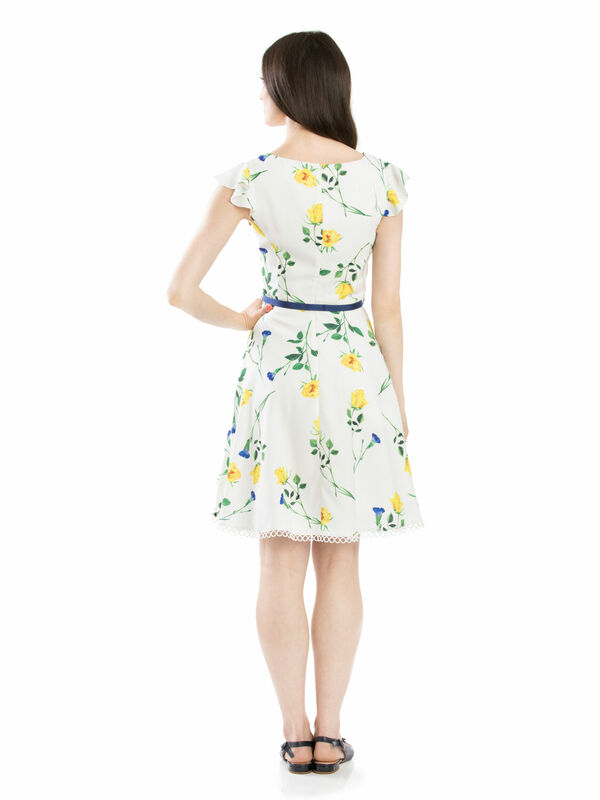 Because Of You Dress https://www.review-australia.com/global/because-of-you-dress-white/RE19DR012.REWHT033.html Floaty and fun, the Because Of You Dress is a summer MUST! 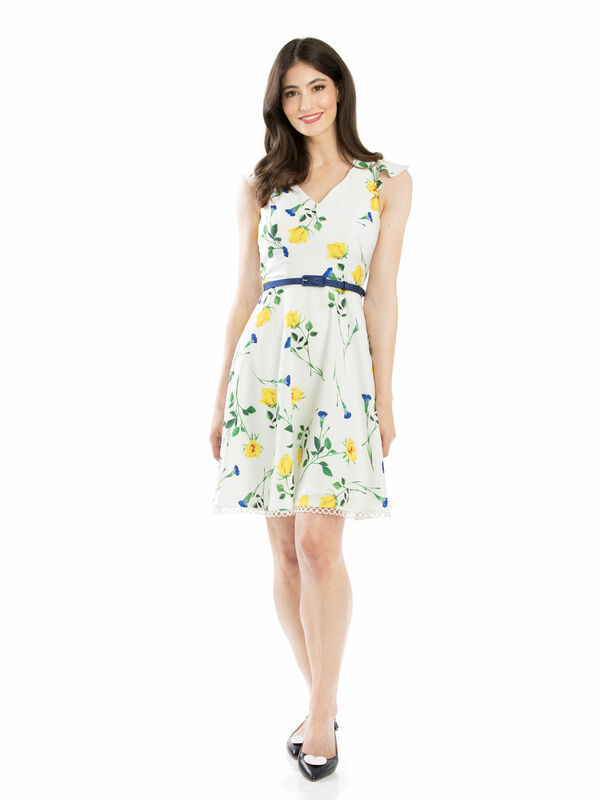 Featuring a flattering v-neckline, floaty cap sleeve, and matching belt, this dress promises compliments wherever you go. 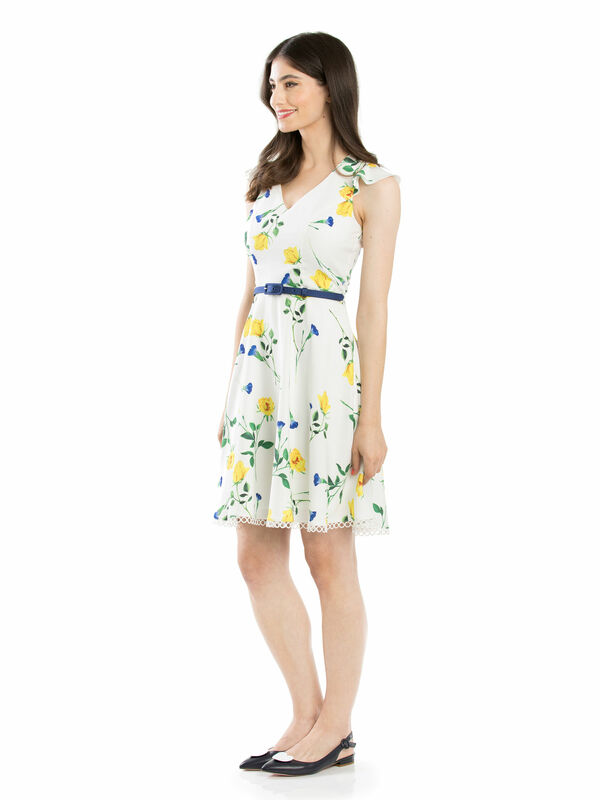 Floaty and fun, the Because Of You Dress is a summer MUST! 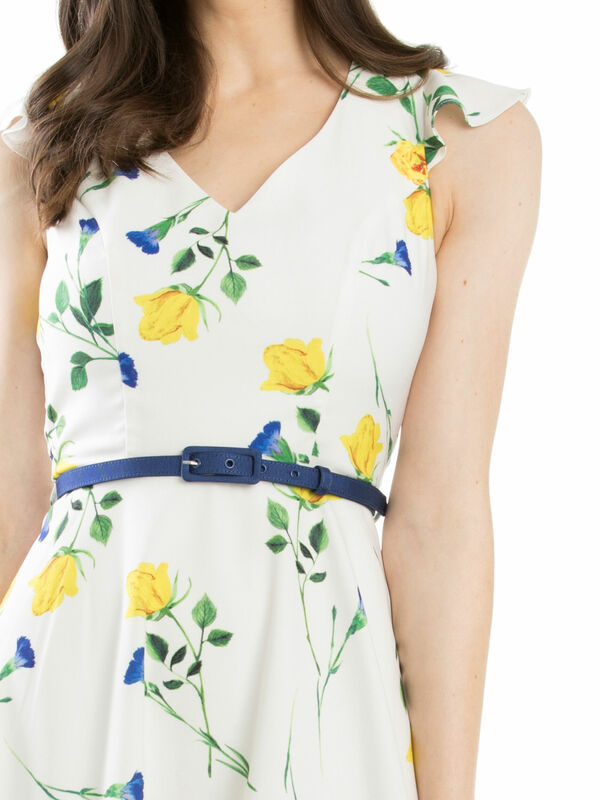 Featuring a flattering v-neckline, floaty cap sleeve, and matching belt, this dress promises compliments wherever you go.